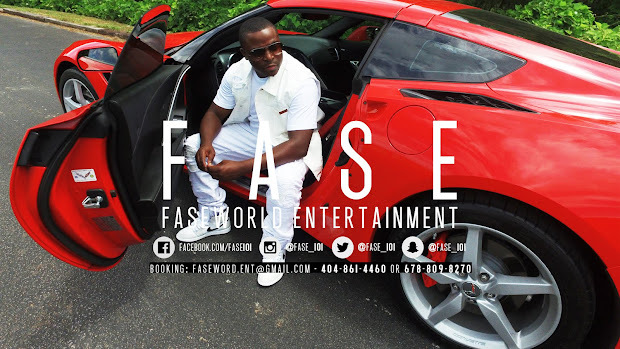 FASEWORLD ENT SIGNS @FAME_P_MAC ! Fame P has been signed to Faseworld Entertainment for 2 months now he has been getting his paper work right and going through a thorough development process with his new family. Fame P will be Repping Norfolk and VA Beach by way of the Bronx NY (which was a great selling point to Faseworld leadership being from NY). He has been going hard since 2011 hitting various open mics around the state. He's Known for "Act da f#$% Up" and "Its not you Its me" in the streets of VA. Fame was noticed and observed by Faseworld A&R Nathan (Lab Ratz) Whittom for months prior to signing. Fame P was offered a full access contract to become a permanent part of the Faseworld Family everyone felt great about this decision. So be on the look out for this guy he's going to rise quick and we hope you can keep up ! FASEWORLDS OWN GILLES CASANOVA SHOWS HOW CRAZY FASEWORLD WATER CAN DRIVE YOU !!! 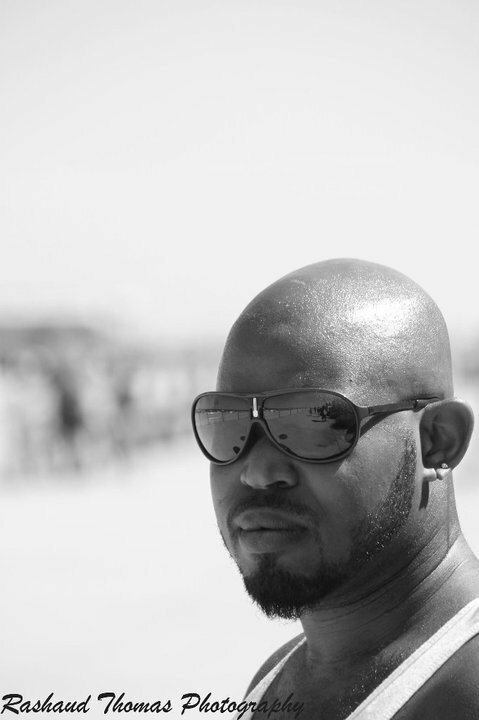 RECORDING ARTIST @supasupapunch SIGNS SINGLE DEAL WITH FASEWORLD ENTERTAINMENT !!! Growing up in Virginia there were not many local musical influences I could claim as my own. My local lunch room competitors were the fire with which I gauged my hotness. In one session a friend of mine Lew Giles confirmed based on my rhyme bars that the rap game was a place I could succeed. Of course like many young black males growing up in the late 80's early 90's the allure of street life and fast money caught my eye. The look of a rapper and the trappings of notoriety led me down the path of crime. Even though I was able to spit a hot bar or embarrass a contender in a open mic freestyle the knot in my pocket kept me away from the stage. Of course that life doesn't last I soon found that my skill would be my answer from a cell or worse. The pressure, sacrifice and penance that came along with turning my life around helped strengthen my faith. Being a man of God I also realized that to spit verse that includes cursing is not the proper way to share my vision for the righteousness I feel inside. Also to be able to rhyme with precision without cursing differentiates me and maintains the lyrical dominance I know I posses. This rap game is how I will take care of myself and my family thanks to crime I have only this. Hip hop is my life and gratefully my love I will give everything I have to maintain a healthy humble successful career from it. I ask Virginia, the East Coast, the United States and the World to rock with the best $upa P. Dollar sign in front because now I am about the paper! 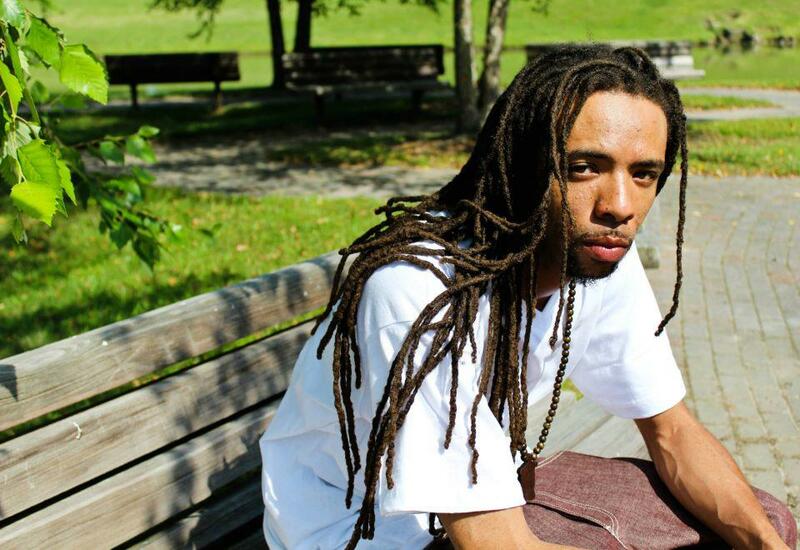 MESSAGE FROM CEO : I would like to welcome Supa P to the Faseworld Family our job will be to continue to develop him and mold him to be a known Icon in the rap game. 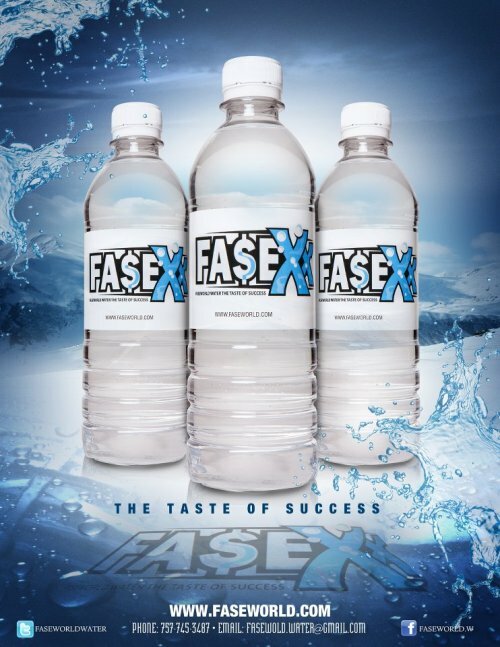 Thank you for supporting our journey Faseworld Ent all day ! MODEL CALL ! MODEL CALL !! MODEL CALL !!! ATLANTA SHOT VIDEO ! 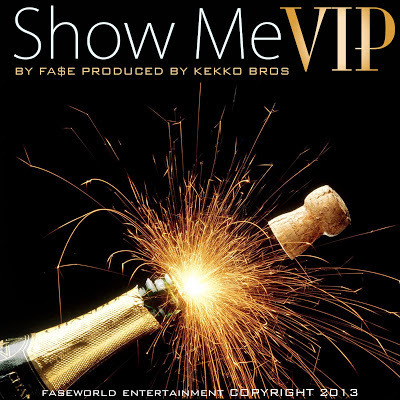 CALLING ALL VIXENS LOOKING FOR EXPOSURE WE NEED 15 MARKETABLE YOUNG LADIES TO FEATURE IN FA$E NEW PROJECT "SHOW ME VIP" PLEASE SUBMIT TODAY 1 HEAD SHOT AND 1 BODY SHOT TO FASEWORLD.ENT@GMAIL.COM THANK YOU.